Each domain name is unique and can only be owned by one person or company at any one time - don't miss this chance to acquire yours. After all, once a company which trades in a product or service secures a "direct navigation" or "generic" domain name (e.g. Printers.com, SilkFlowers.co.uk, etc) they are unlikely to ever let it go. What's in a (Domain) name? Click here to find out! Make an Offer - Click on the domain name listed below to visit the current website or click on the offer symbol ( or ) to make an offer in the relevant currency. 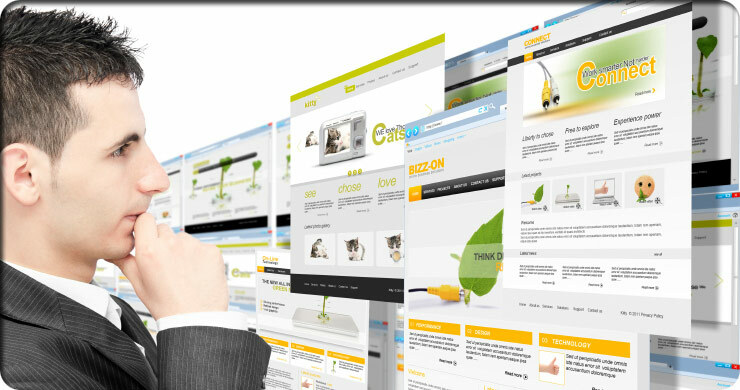 Our domain names are listed by category. Click on a category on the left to see the list of names in that category. The number following each category indicates the number of names that are currently for sale in that category. Alternatively you can search by alphabet in the top left alphabet box or enter a search string into the search box and click on "GO". PERSONALISEDCHRISTMAS.CO.UK ... Enquire ? PERSONALISED t.b.a. PERSONALISED-CHRISTMAS.CO.UK ... Enquire ? PERSONALISED t.b.a. PERSONALISEDCHRISTMASGIFTS.CO.UK ... Enquire ? PERSONALISED t.b.a. PERSONALISEDSHOPPING.CO.UK ... Enquire ? PERSONALISED t.b.a. PERSONALISED-SHOPPING.CO.UK ... Enquire ? PERSONALISED t.b.a. Also see our Anti-Spam and Copyright notices, as well as our Terms and Conditions.